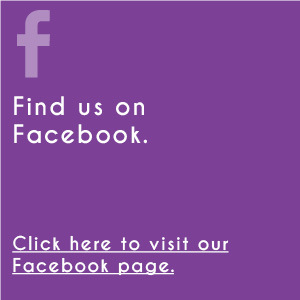 Featuring displays & samples ﻿from﻿ Upper Valley schools! 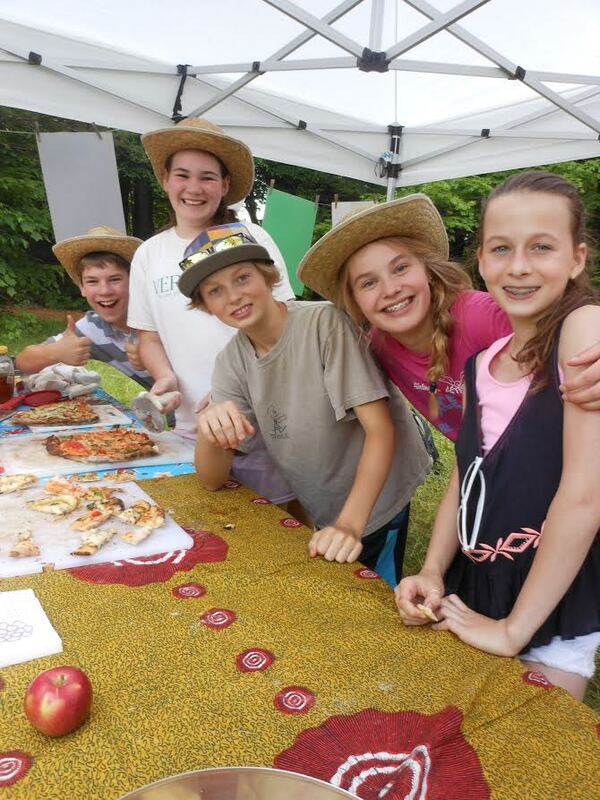 Many Upper Valley schools will be at this year’s Trek to Taste presenting farm to school projects they completed this spring, and sharing samples of a local food related to their project. 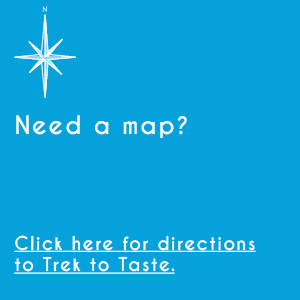 The Upper Valley Farm to School Network provides mini-grants of up to $500 to support schools’ participation in the Trek to Taste, thanks to the generous support of the National Park Foundation. This year’s projects are exciting and fun! The Whitcomb School in Bethel, VT will present Fruit & Veggie Juice. 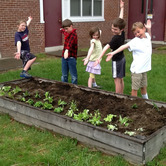 Ravenswood Outdoor School in Thetford, VT will present Carrots & Potatoes. Creative Lives Afterschool Program in White River Junction, VT will present Herbal Tea. The Newton School in South Strafford, VT will present Kale Pesto & Crackers. The Hartford Memorial Middle School will present a Hands-on Activity. Woodstock Union Middle School and High School will present Pizza. The Upper Valley Waldorf School will present Buns & Rhubarb Crisp. Children's Center of the Upper Valley will present Quinoa Salad.